This thread is not spam. 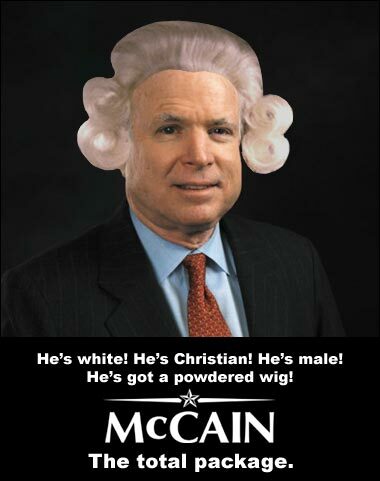 Hmm...a litte makeup here, a powdered wig there, and this thread could make it into The Pub! No he tells the Truth. redgroupclan;5369418Hmm...a litte makeup here, a powdered wig there, and this thread could make it into The Pub! I'd vote for that fellow!